Jurassic Landscaping offers the best craftsmanship in retaining wall and landscape construction in Melbourne and surrounds. 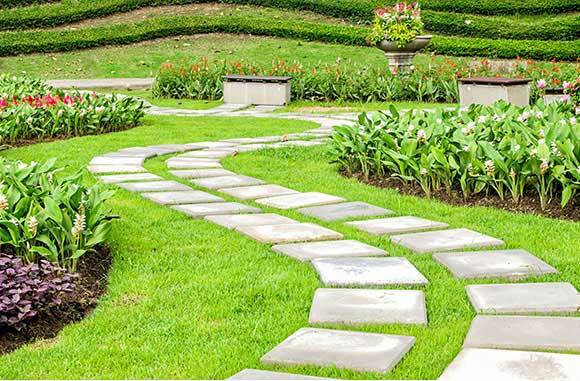 Our expert staff can provide a variety of affordable landscaping options to suit any terrain. Retaining walls can be an attractive feature or help create useable space in a steep environment. Our team are fast, courteous and professional. Contact us today to see what we can do for you.